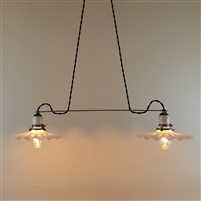 Clark Vintage Lighting specializes in the repair and restoration of lighting from the 1800's to the 1960's. We buy, restore, and sell lighting from that period. We also repair and restore customer owned lighting. 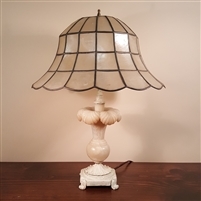 There is also a selection of lamp parts including glass and cloth shades, chain, and canopies available for purchase in the shop.